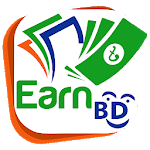 It is the best money making app in Bangladesh . 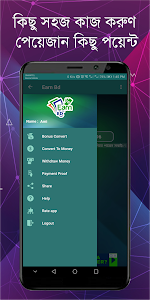 Earn points by doing some small tasks and convert those points into Money . Get The Money By Bkash /Mobile Recherche/ Rocket .